many different style lessons at the same place. who want to improve their skills more. so we can offer you high-level lessons. more than 600 lessons in a month. with a same visitor ticket. 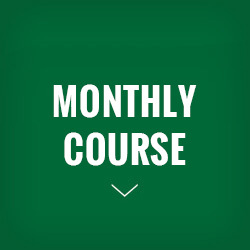 Member course is a lesson plan for taking a lesson regularly. You need to register with DanceWorks to become a member. 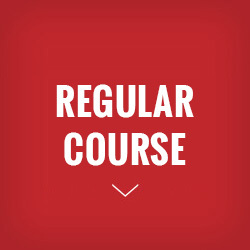 There are two courses of regular and monthly. Visitor plan is a pay as you go plan. There is no admission fee or registration fee. this is a good choice for you. and Works cource ( you can take 1lesson everyday). 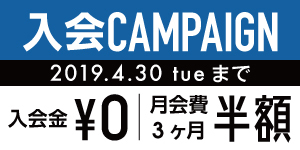 This is a monthly plan with tickets. You can carry over unused tickets to next month. tourist and can’t take lessons regularly. No reservations are needed for lessons. The tax is included in the price. Please bring your ID to the reception desk. 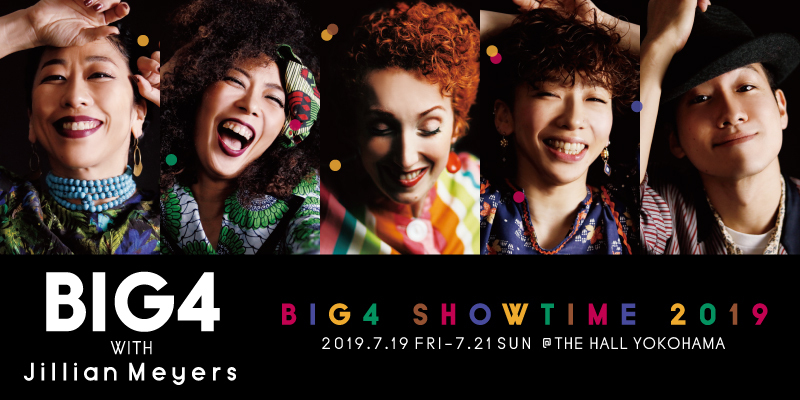 If you are a member of studio which we connected partnership, we can give you 1000 yen off for your tickets. There are few lessons you can not use the tickets; WORKSHOP, special lesson and so on. 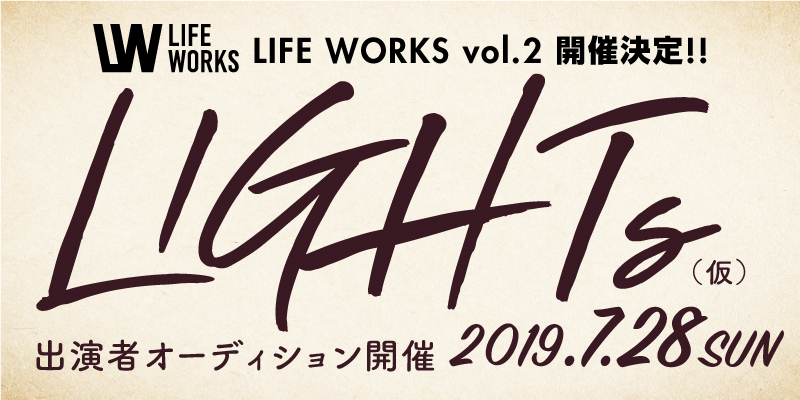 （https://danceworks.jp/lesson/), one ticket and plus ¥500 are needed. 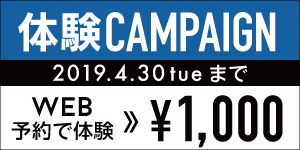 Please pay it before the lesson. If you lost your lesson ticket, you need buy it again. 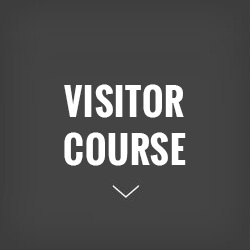 Get the Visitor Member Card and Lesson Tickets. Put your name on the name list for the class. Do not forget to take your card and tickets. 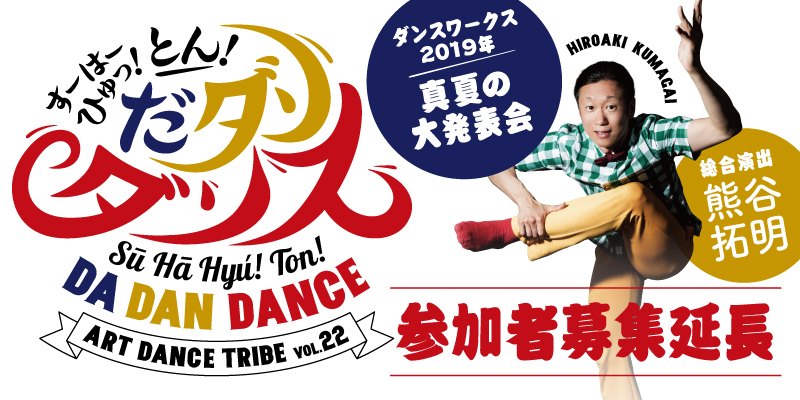 ※they will be in a card folder near the reception desk.